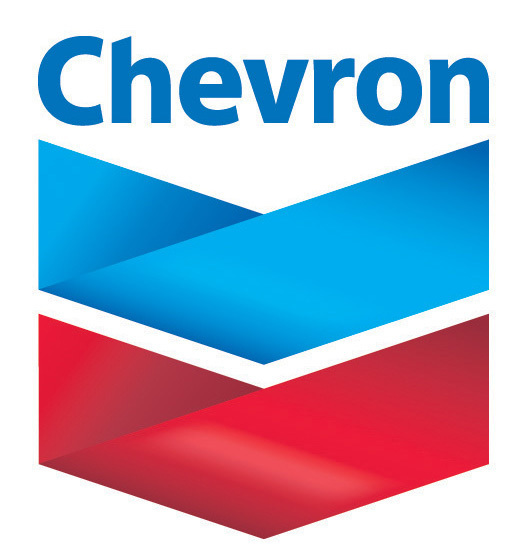 SEGSD would like to thank Chevron North America, JesMar Energy, and The Community Foundation of Greene County for sponsorship of the Life Skills Substance Abuse Prevention program for the 2017-18 school year. It will be taught in Grades 3 through 9 again this school year. This important award winning program is supported by research evidence. It is designed to bring both critical knowledge and decision making skills to students, to reduce the risk of substance abuse and reinforce the importance of making good, healthy choices.